Doug graduated from Truman State University in 2005 with a major in finance and management and a minor in economics. 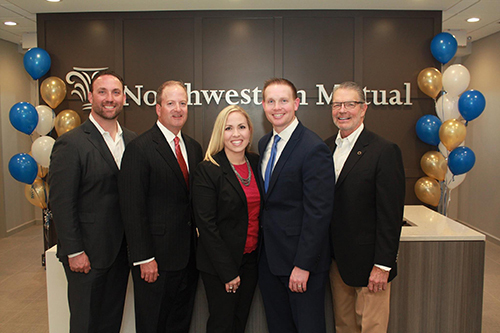 He was the top Intern in the summer of 2005 and won Northwestern Mutual's Mike Gish Award in 2006 as best former Intern. He has been a company leader in new clients every year in the business. He has consistently qualified for the Million Dollar Round Table each year and strives to achieve further designations through continuing education programs. In November of 2011, Doug was promoted to District Director of the Clayton office. As part of this role he is the Head of Development of all new Financial Representatives within the district. In January 2016, Doug opened the Chesterfield Valley office and currently serves as Managing Director. 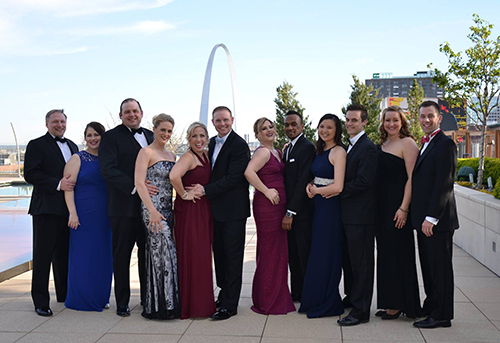 Representing Northwestern Mutual since 2005.